Rosie Wolfenden on the shortlist for Natwest Everywoman Awards. 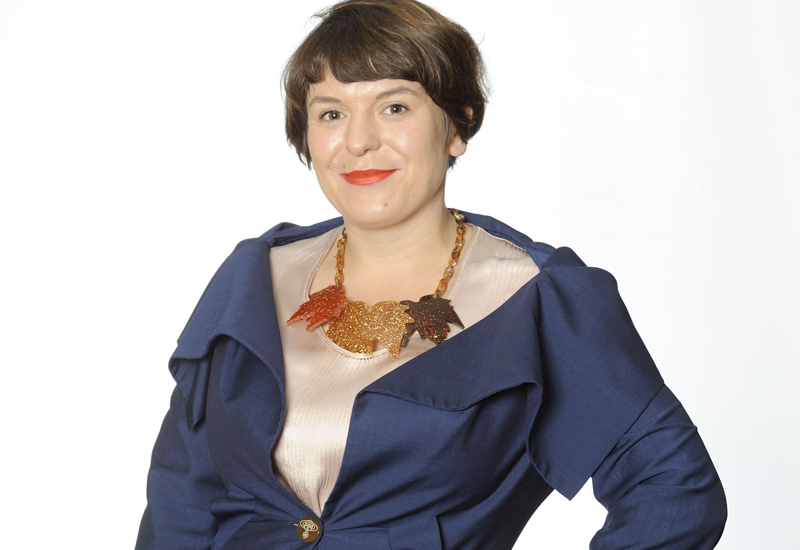 Tatty Devine director Rosie Wolfenden has been shortlisted for Natwest Everywoman Awards. 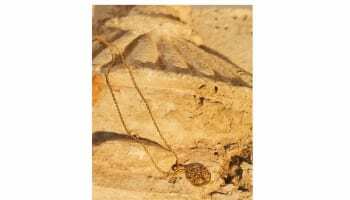 The director of the London jewellery brand has been shortlisted for the Demeter Award which recognises inspiring entrepreneurs between the ages of 26 and 35. The winner will be announced at an awards ceremony in London on December 1. Tatty Devine started 10 years ago when Wolfenden and Harriet Vine found scrap leather on the streets of London. What looked like 14 sacks full of rubbish was treasure to the two budding entrepreneurs. Inspired by the leather, they cut up a piece and wore it as a bracelet which received so many compliments that the pair decided to make the other samples into bracelets to sell at Camden Market. This led on to selling at top department stores, such as Harvey Nichols and Harrods. 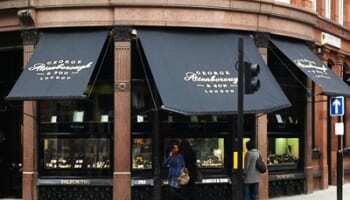 They now also have two of their own stores in London and a wholesale business. A graduate in Fine Art from the Chelsea School of Art and Design, Wolfenden has a strong artistic vision and is passionate about British business, ensuring that the whole production process is kept in the UK. She said she has enjoyed masterminding Tatty Devine since day one despite having no financial investment or support and is thrilled to have fulfilled her goal of becoming a self employed artist with a team of 15. Wolfenden has now also been recognised and accepted as a Brother for the Art Workers Guild, founded by William Morris. Wolfenden said she believes that she has succeeded as she is never afraid to take risks and has faith in herself. She added that recognises the importance of clearly communicating her brand and takes advantage of any opportunities that pass her way. Looking to the future, Wolfenden said that she hopes to open more Tatty Devine stores in the UK as well as continuing to expand the core range of Tatty Devine products.